Awesome isn’t just a word. In recent times, Claudette, my wife and travelling mate, and I, have travelled to some awesome places. We’ve been to Fiji where life on an idyllic Pacific Island is awesome. A week in London seeing the sights, delving into the history that forged our own nation, visiting the shows and lights of The West End…. Awesome? You’d better believe it. We’ve been to Vietnam, where mountainous Sapa and living on a junk in Halong Bay are awesome.We’ve been to the 3 Dams Gorges in China and that really is awesome. And what about Chinese bridges and the cities that spring up almost overnight? Awesome? Oh yeah. 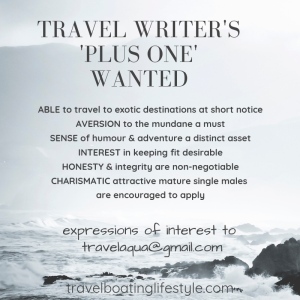 Yes, we thought we had a handle on what was awesome in the world of travel and adventure. But believe me, awesome now takes on a different meaning to what we used to think it meant. We were recently invited by our travel writer daughter Fee (publisher of this site) to be her support crew for an amazing event to be held in the Cairns hinterland. 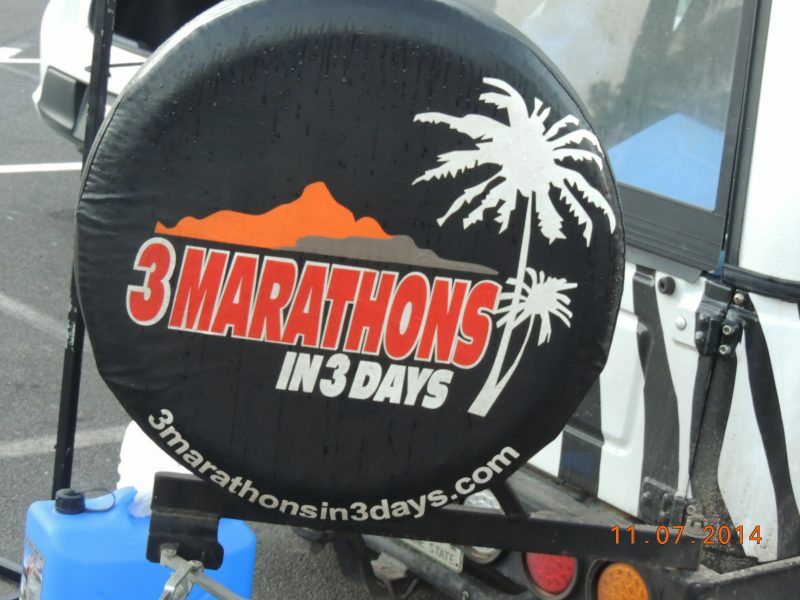 The event went under the rather frightening name of 3Marathons in 3 Days. No that is not a misprint……3 Marathons in 3 days. Now, that really IS Awesome! Fee is an amazing lady, celebrating a significant birthday ending in zero the same week, who is a renowned Travel Writer. She is sent to all corners of the globe to write stories on some of the most amazing travel destinations in the universe. After settling in Cairns a few years back she discovered another side of herself in mountain biking and marathon running. This led her to ride in the torturous Sani2C South African bike ride, a 3 day day 300 km mountain bike stage race, to run the Paris Marathon, and to find a whole new group of friends, running and riding mates, as well as a new person inside her very being. Awesome is starting to take on a whole new meaning. So, after flying to Cairns and catching up with Fee for a short family reunion, we were off up the mountainous road to Speewah, a dot on the edge of the rainforest near Kuranda. Kuaranda is known as the ‘village in the rainforest’, popular with tourists who take the canopy-topping Skyrail up the mountain, winding back down the range on the Kuranda Scenic Railway. Now that is quite an awesome day’s touring and pretty much our way of travelling in our later years. However, not for these folk is the scenic train or the cable car. Oh no. We met quite a few of Fee’s running buddies at the Speewah Tavern for a meal of pasta and energy goodies and they all seemed quite normal. Actually, considering what lay ahead, they were in remarkably good spirits. And what did lay ahead? Just a short drive in the mist and the fog to Karunda for a 7.00am register and meet and greet before the start. Ahead, and this was just Day 1 and Marathon 1, lay a gruelling 42.2 kilometres through the rainforest, up daunting hills and down slippery gullies, through cooling streams, watching out for taipans and pythons…and now this really was starting to look awesome. So, Part One is done and dusted…watch out for Part 2 when Awesome really becomes Awesome!